Posted on October 29, 2010 by Rohit..
Posted on October 26, 2010 by Rohit.. Structure A written elimination round followed by finals between 6 teams – that includes one student team. Posted on October 25, 2010 by Rohit..
Etihad Airways, the national airline of the United Arab Emirates, has announced the signing of internationally acclaimed, multi-award winning actress from India, Katrina Kaif, as the airline’s new brand ambassador. Posted on October 24, 2010 by Rohit.. 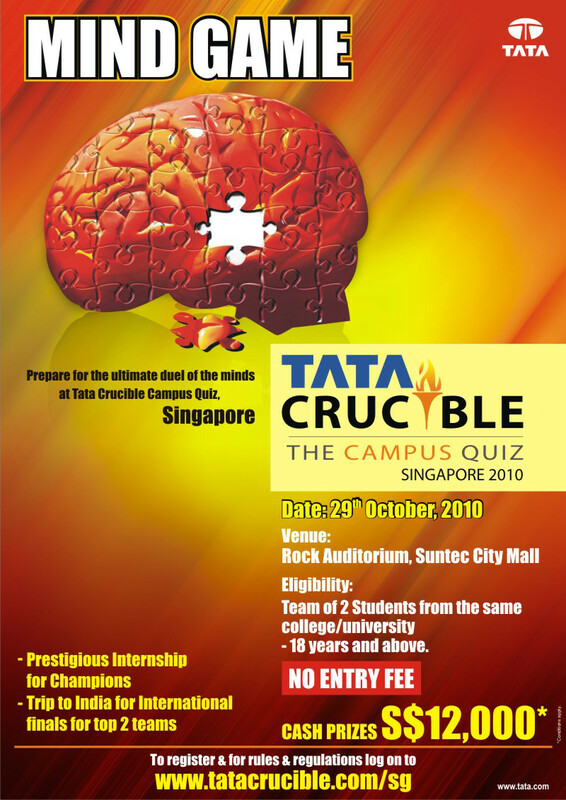 The online quiz hosted on 22nd October 2010 as part of Inflore ’10 received an overwhelming response with India’s best Corporate Quizzing teams battling out against the most competitive college teams. View more presentations from Quizworks. 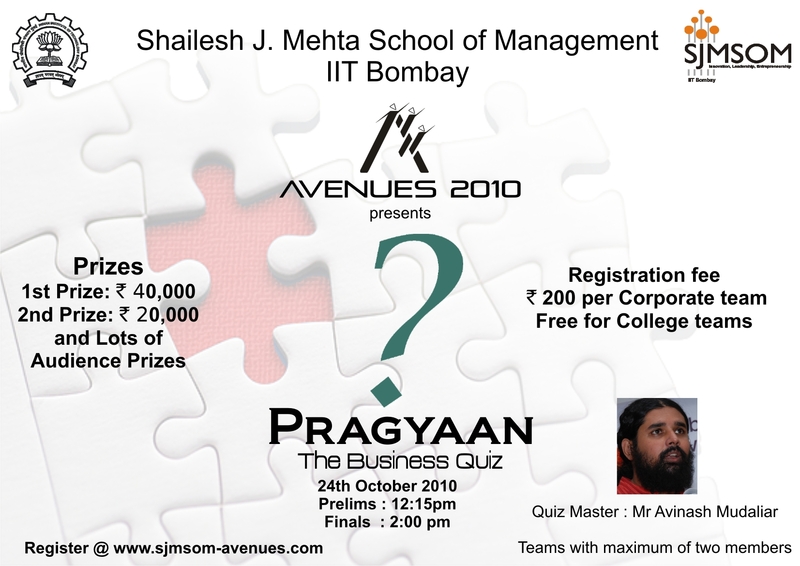 Pragyaan – The Business Quiz as part of AVENUES 2010, the annual B school festival. Team size of 2 members from the same college. Corporate teams can have members from different organizations. Posted on October 23, 2010 by Rohit.. 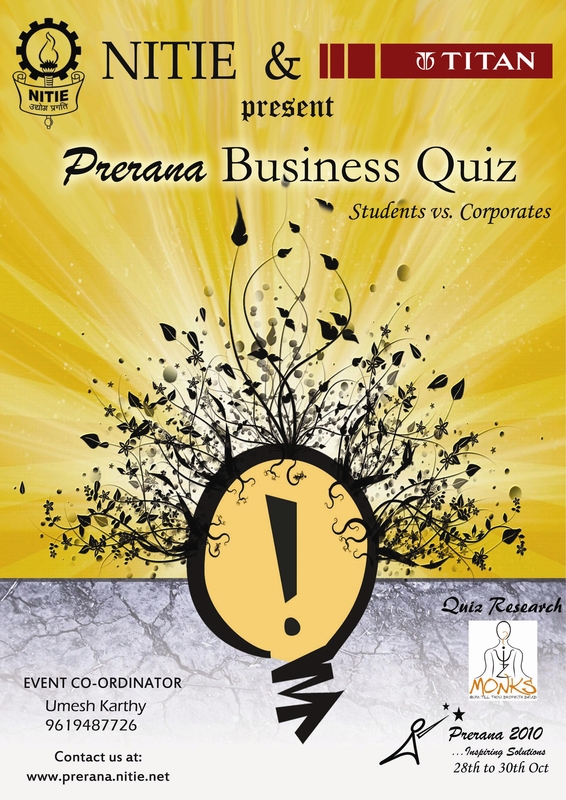 The quiz will start at 4.30 p.m. Written prelims followed by separate rounds for students and corporate. This will be followed by the final.